A 'minister for loneliness' has been appointed by Prime Minister Theresa May on Wednesday. 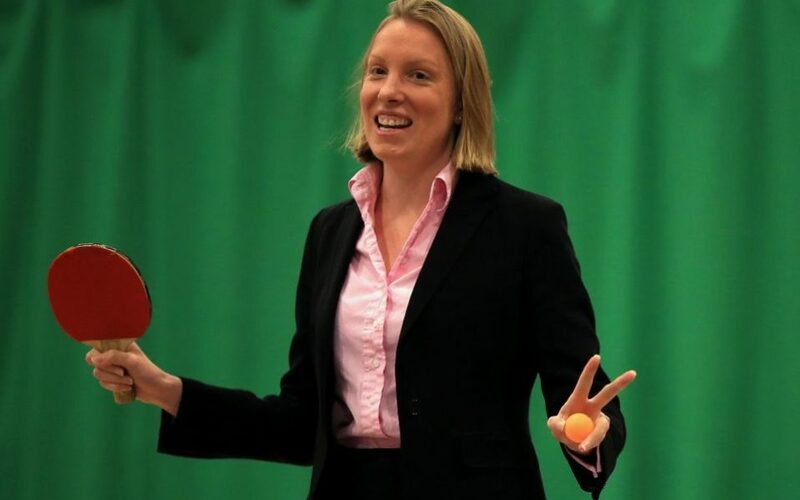 The new minister identified as Tracey Crouch, is also a junior minister for sport and civil society. She will take on the role as part of a broader strategy to combat loneliness in Britain. According to AFP, more than nine million people say they are always or often lonely, out of a population of 65.6 million, according to the British Red Cross.